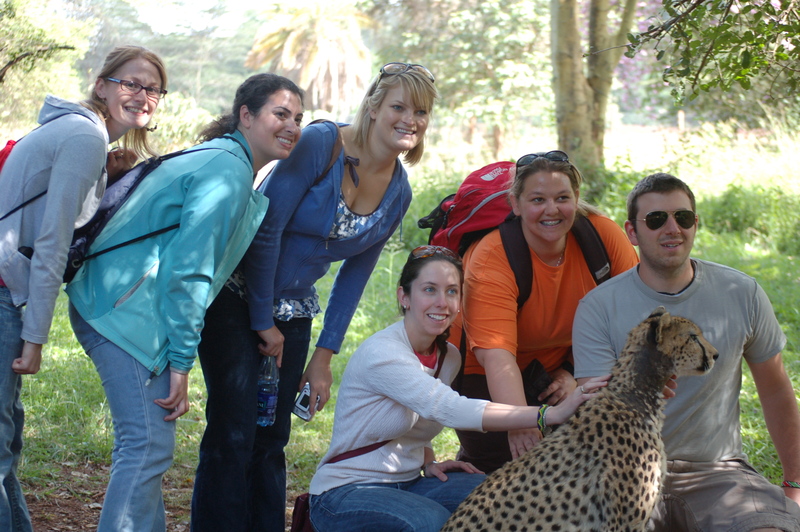 If you feel adventurous enough, you can take a walking adventure in Nairobi Safari Walk. This is one of the perfect ways to experience African Wildlife and beautiful nature on foot. It also doubles up as a great chance to hang out with family and enjoy each other’s company. Taking a safari walk gives you an opportunity of a lifetime to establish a relationship with nature and share a path with wildlife as you enjoy the company of your loved ones as well. Visit Nairobi National Park and enjoy the walk on the trekking trails. If you are a sporty family and wish to have some fun in the outdoors, then the Karura forest is the place for you. Karura forest is open to all visitors with a love and passion for nature and also those with a common respect for Kenya’s untouched natural beauty. 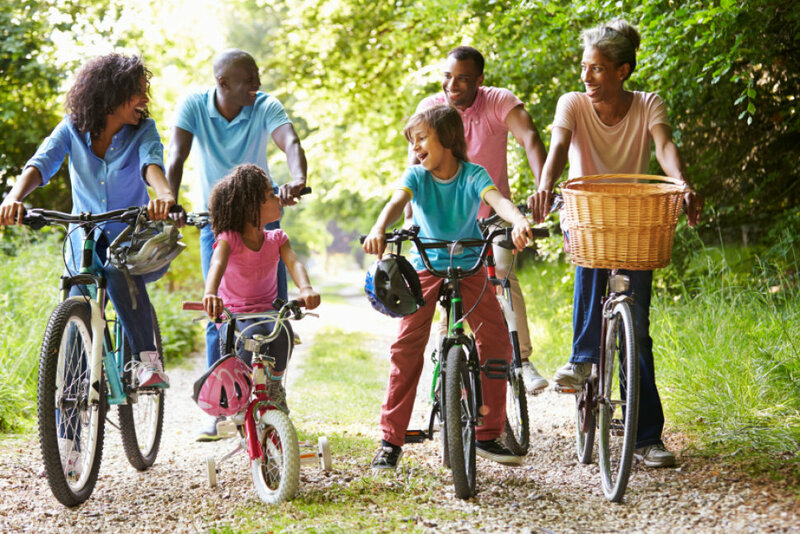 Biking and hiking are just some of the activities that take place within the Karura forest. The entry fee is modest and it goes towards maintenance of the forest. The forest is family friendly as there are activities for people of all ages. There is a principle that guides all activities at the forest “Leave nothing behind but footprints, take nothing away, but memories.” That principal explains it all. 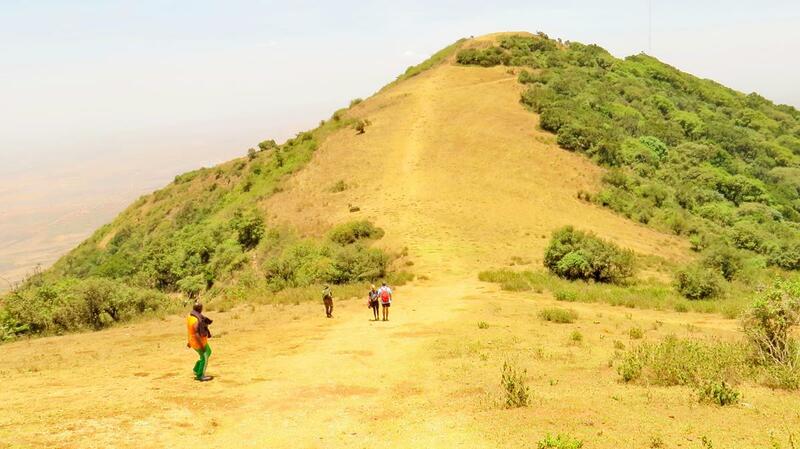 Another fun and family friendly activity to engage in while in Nairobi is taking a hike on Ngong hills. Ngong hills is about 22km from Nairobi CBD thus making it a popular weekend destination for visitors from Nairobi and beyond. Ngong hills is a gazetted forest reserve and the hiking trails begin at Ngong town and traverses to the southern end. It takes about 4-5 hours to traverse all the7 steeps, depending on your fitness level. The steeps may take a toll on you, but there are magnificent views all around making the trek worthwhile. Grab the chance of introducing yourself and your family to the thrill that come with Go Karting. It could be an interesting fact to know that most of the renowned Formula One drivers like Lewis Hamilton started out with Go Karting. It is essentially a track racing with small rear engine and four wheeled go karts. It is an entertaining sport for age 10 and above. 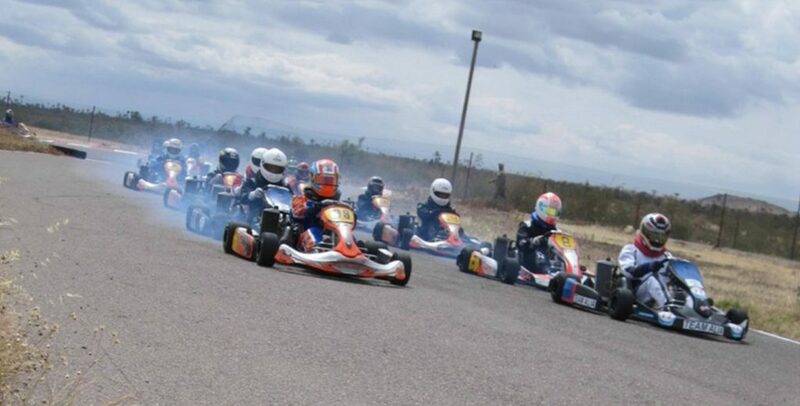 Visit the Go Karting in Langata next to Splash Water World and Carnivore. Nairobi is popularly known as the green city in the sun and like said earlier, it has a lot of interesting things to offer. 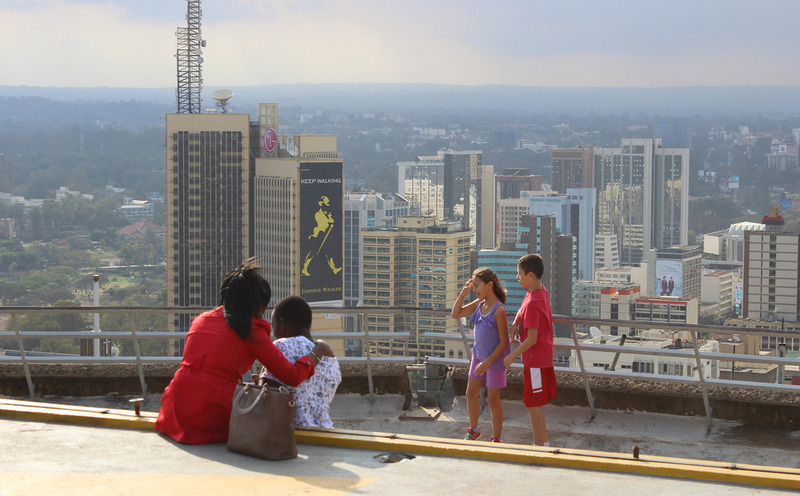 Taking a tour around Nairobi can give you one such opportunity to experience Nairobi in a level that only can explain. A tour within the Nairobi city covers the city center where you get to visit the colorful Nairobi City Market, parliament buildings, and KICC which is the landmark of Nairobi, Nairobi Snake Park, and the Bomb Blast Memorial Park among many other places. Your city tour should be crowned by a visit to Nairobi National Park, a reserve that sits proudly and boasts of being the only nation reserve within a city. Nairobi is known for so many things and it has proven over time that it is one amazing city to visit. These top 5 fun activities for family in Nairobi should be on your bucket list. Keep in mind, however, that the list is not conclusive. There are much more things you can do in Nairobi apart from the above mentioned.